All buildings are under strict 24-hour camera surveillance along with a PIN security gate, they are all fully alarmed and enabled with security lighting and fencing. 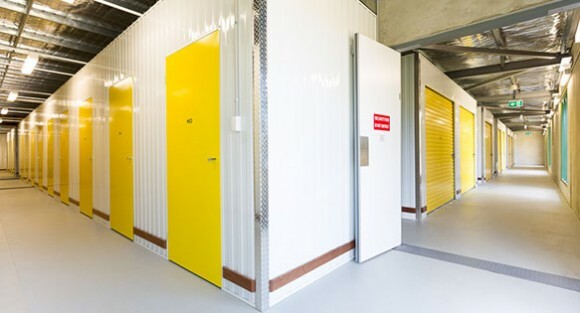 All our secure self-storage facilities are constructed adhering to the Australian standards and also they adhere to the proper fire codes. 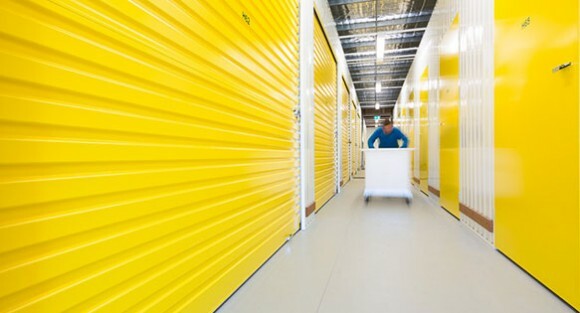 Our self-storage units include business storage, personal storage, wine storage, caravan and boat storage, container storage and car storage.